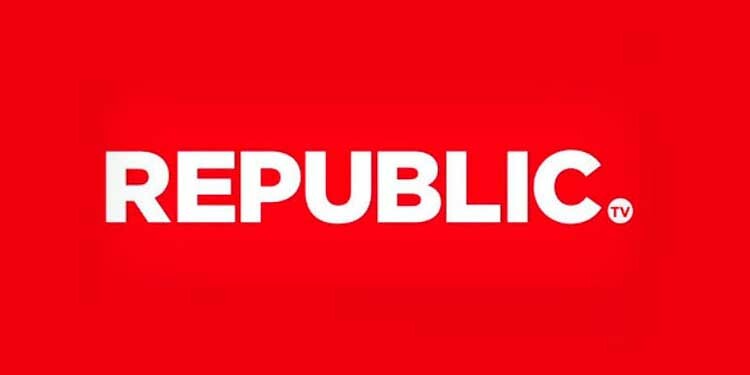 Mumbai : Republic TV’s viewership run reached a record-breaking feat on Thursday when it was declared to be India’s number 1 English news channel continuously for 100 weeks. The remarkable achievement also means that the channel has consistently maintained its Number 1 viewership position uninterrupted since day of launch on May 6th, 2017. With the launch Republic TV opened its account with 49% market share which was unprecedented within Television. Subsequently the market share of Republic TV has maintained a massive 35% of market share across day parts and 44% market share in Super Prime Time giving it a consistent No. 1 position. Republic TV has also achieved the distinction of highest stickiness in the genre with 44% more time spent than the next channel in the genre. Republic TV’s channels viewership is more than the total viewership of English Business news genre.